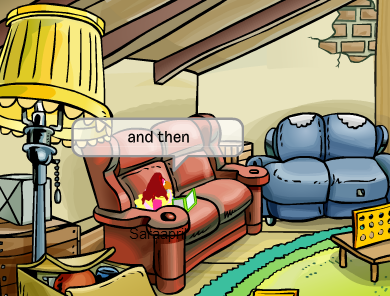 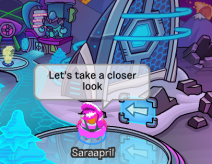 Saraapril in Club Penguin: Frozen Fever Party 2015 AD Message from Club Penguin! 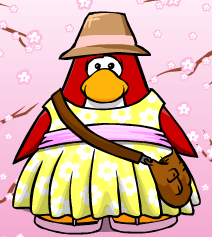 Frozen Fever Party 2015 AD Message from Club Penguin! 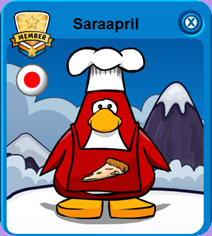 If you haven't yet, make sure you unlock the exclusive Frozen-themed igloo, it's available for everyone when you login to Club Penguin. 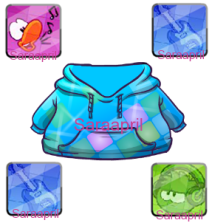 It will only be available during the party. 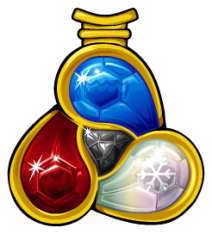 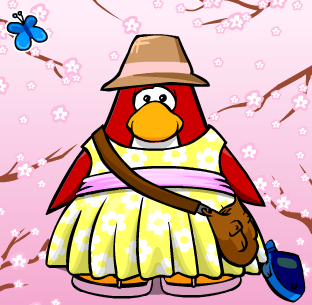 The Frozen Fever Party is on from now until May 5 on your desktop computer and until May 20 on the Club Penguin app. 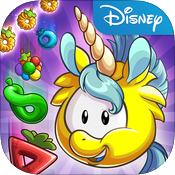 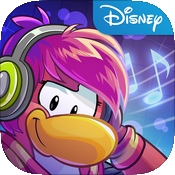 Come back and let us know what you think of the party :D Waddle on! 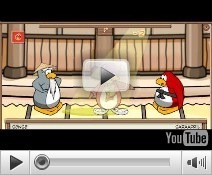 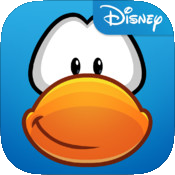 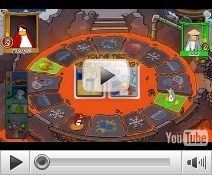 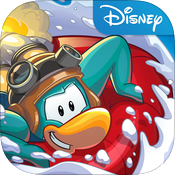 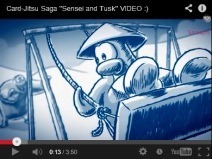 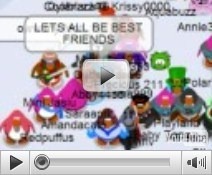 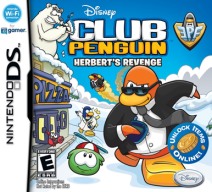 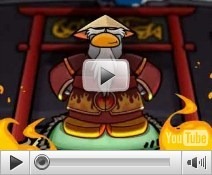 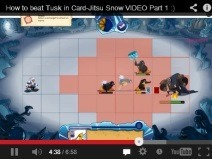 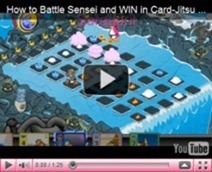 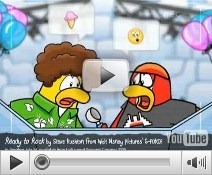 …I think it’s so SAD that Disney keep destroying Club Penguin!